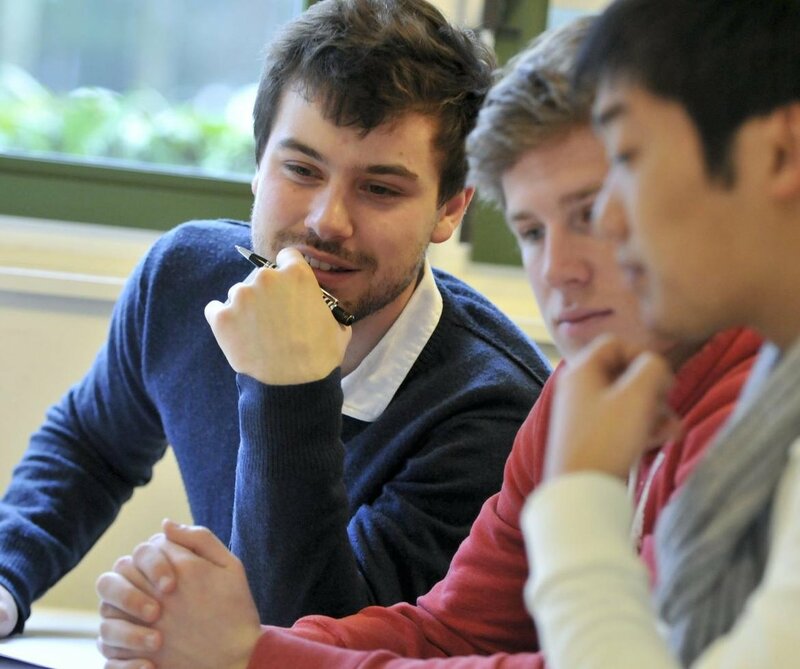 Audencia Business School has a long history of welcoming international exchange students. 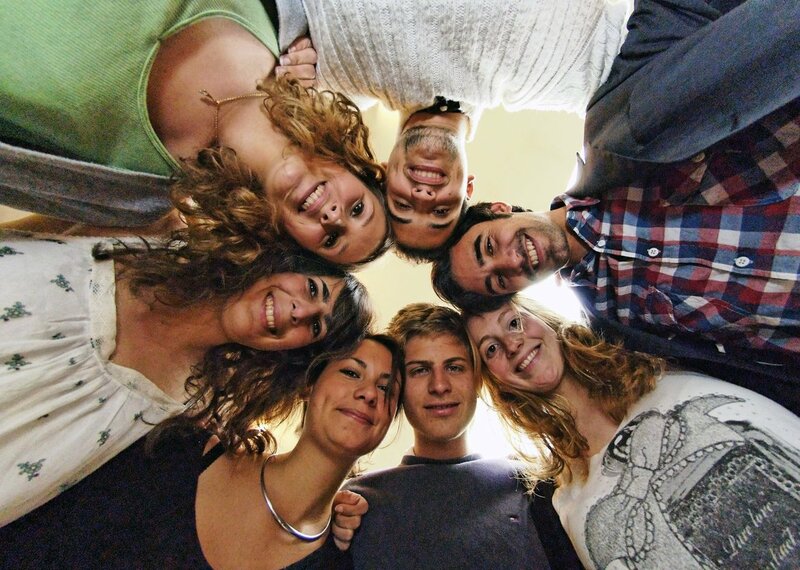 Our students come from more than 260 partner universities in over 60 countries. You will be accepted into our vibrant community and quickly fall in love with the beautiful city of Nantes. 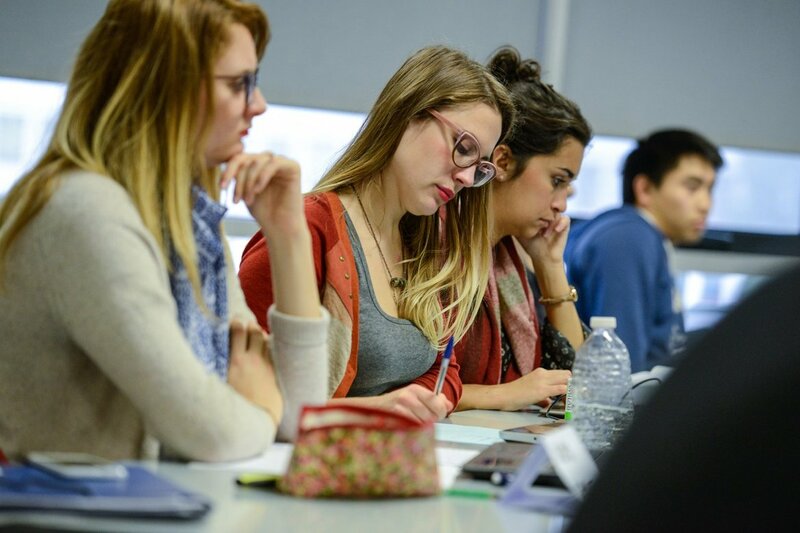 We offer an extensive catalogue of courses taught both in English and French, so you can take advantage of our outstanding educational quality and experienced professors. We take your needs very seriously, and our dedicated team is here to help you with any personal, academic or intercultural matters before or during your stay here. We take part in the European Commission’s Erasmus programme and adhere to the principals of Erasmus for Higher Education (French). The Erasmus Coordinator and Deputy Director of International Relations M. Guillaume BLAESS manages all the Erasmus agreements and contracts. Our courses are generally open to students who have successfully completed between three and four semesters of higher education. Available courses vary. See our course catalogue for an example of English-language courses we offer. Contact us with questions or learn how to apply. Ask the international office at your home institution to nominate you for the exchange. All the information they need to do this is in our fact sheet. Once we’ve received your nomination, we’ll send you a link to the online application. You may begin your online application only after being nominated. You can save the application and make changes before submitting. Once you’ve completed your application, we will be in touch with all the information you’ll need, such as your acceptance letter. We look forward to welcoming you to one of our beautiful campuses. 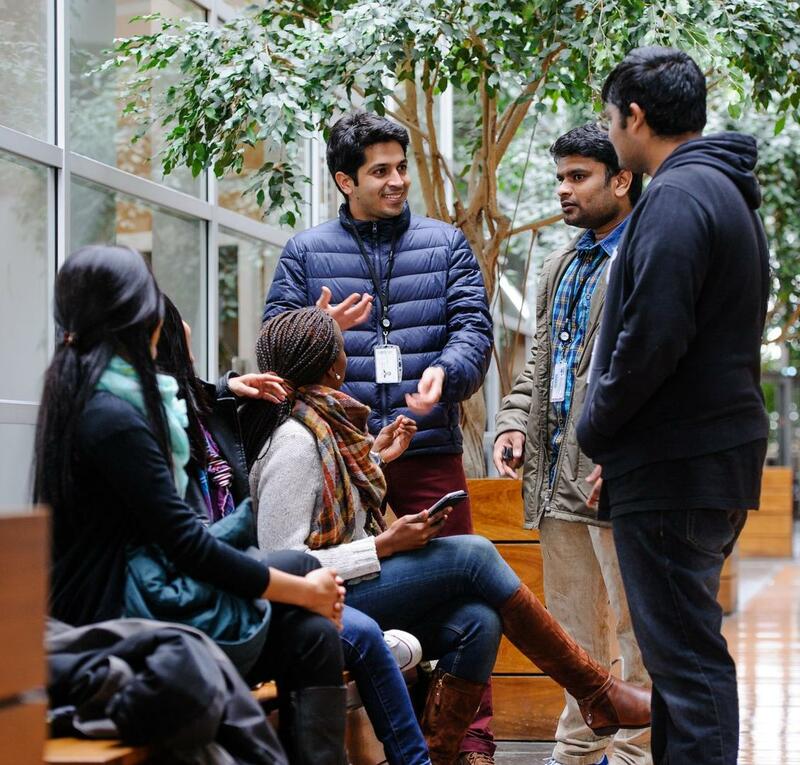 Get ready for your trip by reading about student life at Audencia. You’ll also meet Audencia’s International Connection Team, a group of French students who will help you adjust to life at Audencia. They are in charge of cultural events, field trips and language exchanges between you and French students! If you can‘t make it, please contact your coordinator at Audencia.